One of the most common questions i receive during a consultation is whether or not Acupuncture hurts. But guess what? 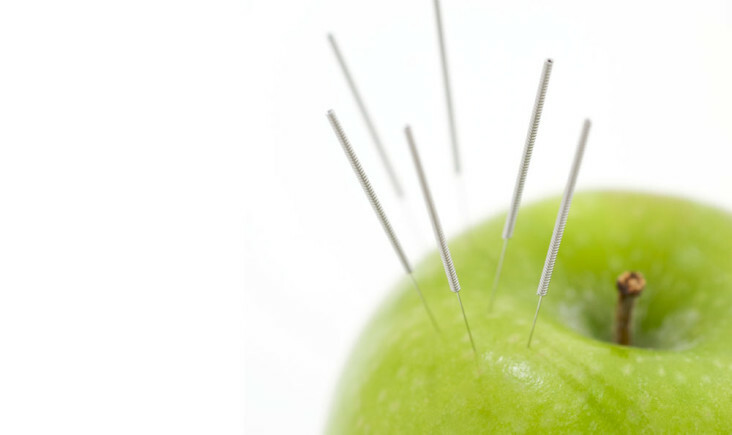 Acupuncture is an extremely relaxing treatment that offers amazing results, particularly for pain related problems. It uses solid needles- thin as a human hair – that may produce a tingling sensation. So stop thinking of needles and start thinking of what’s important! At Bournemouth acupuncture we’ll be waiting to help you.